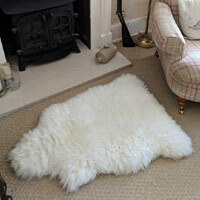 This item is usually dispatched within 2-3 working days. 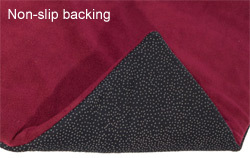 Please note that this product is a cover or topper only. Dog bed or mattress NOT included. 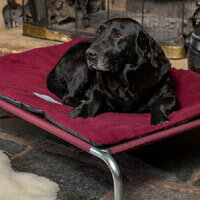 These cosy polar fleece pads are toppers that fit the Berkeley Premium Raised Dog Bed. 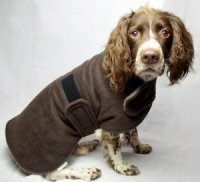 They go on over the waterproof frame cover providing extra cosy comfort for your dog. These pads can also be used on their own as a comfortable base to dog boxes and crates or for lining the load area of your car. 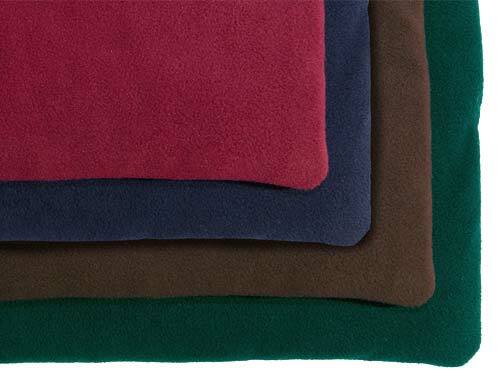 Made with super soft anti-pill polar fleece fabric, backed with a special non-slip stippled material and generously filled with a thick fire retardant polyester wadding for warmth and comfort. 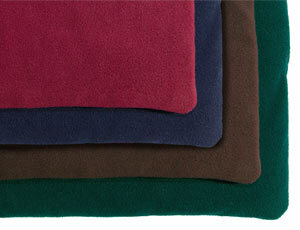 Polar fleece fabric is super soft and has excellent insulating, moisture buffering and wicking properties. 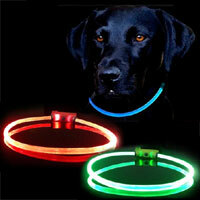 Designed not to unravel, run, pill or fray. Please note - this is a topper only. 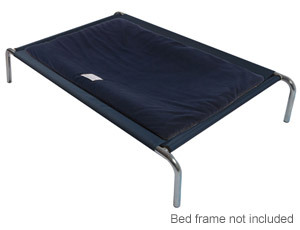 The bed is available to purchase separately.